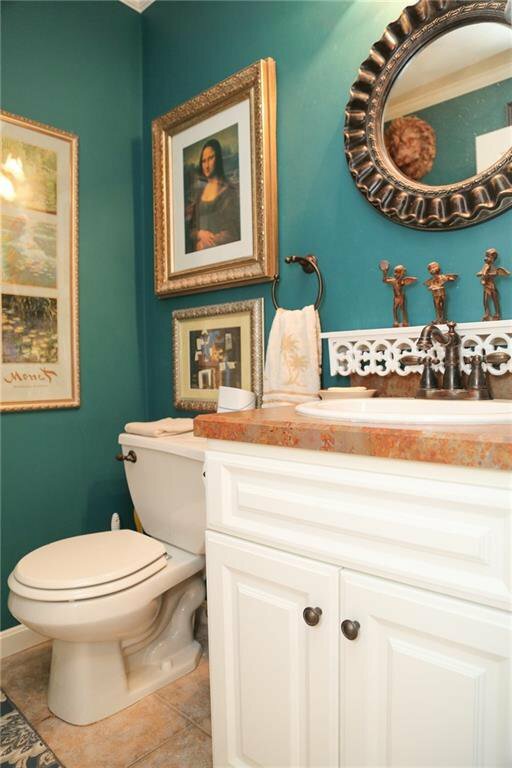 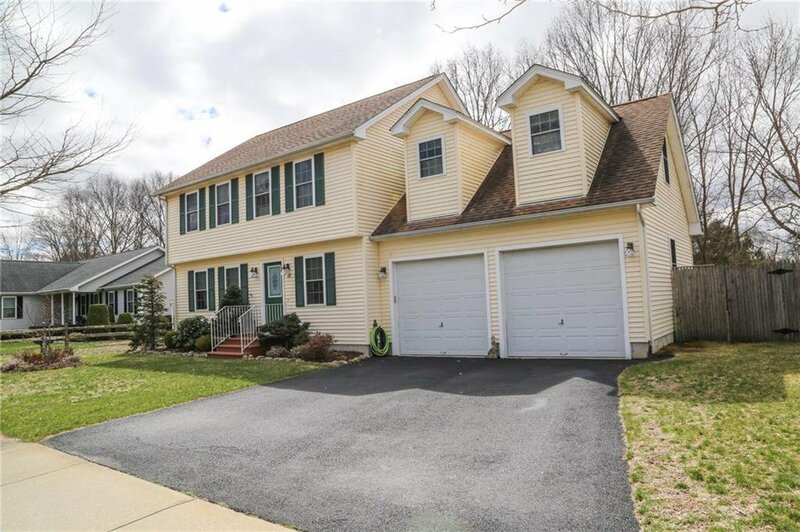 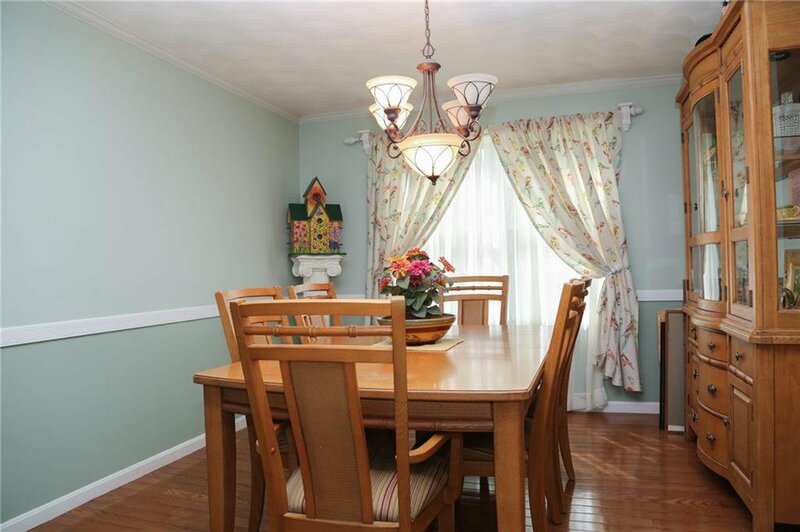 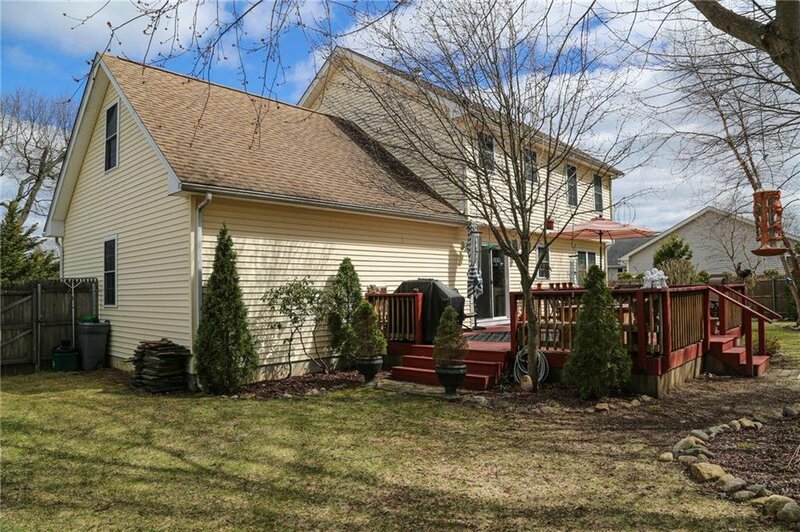 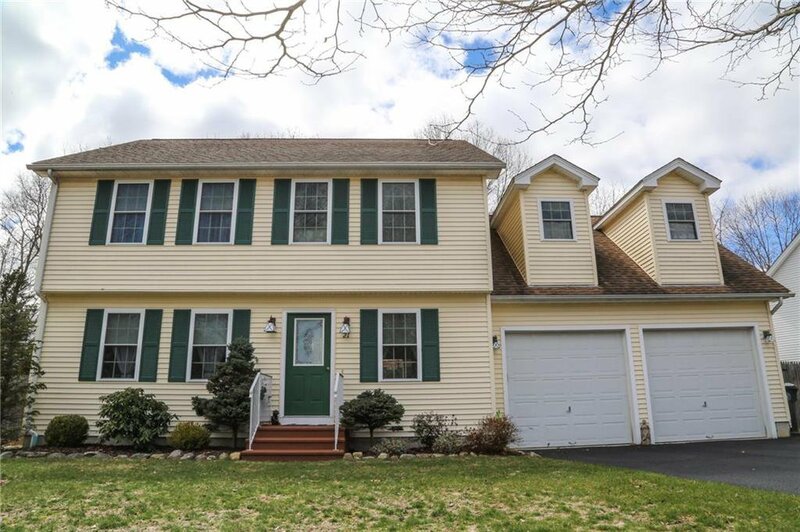 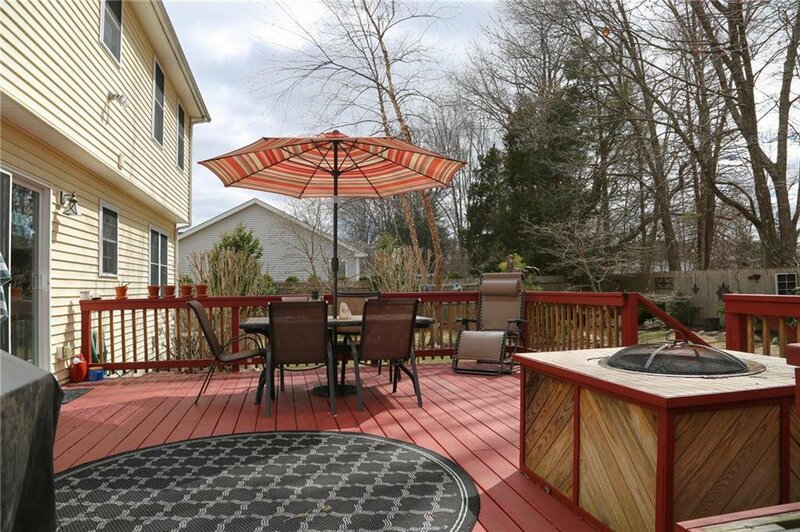 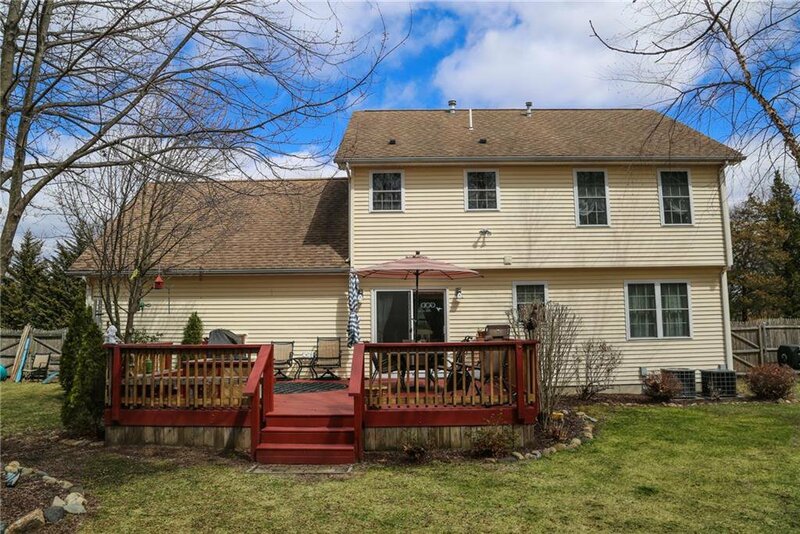 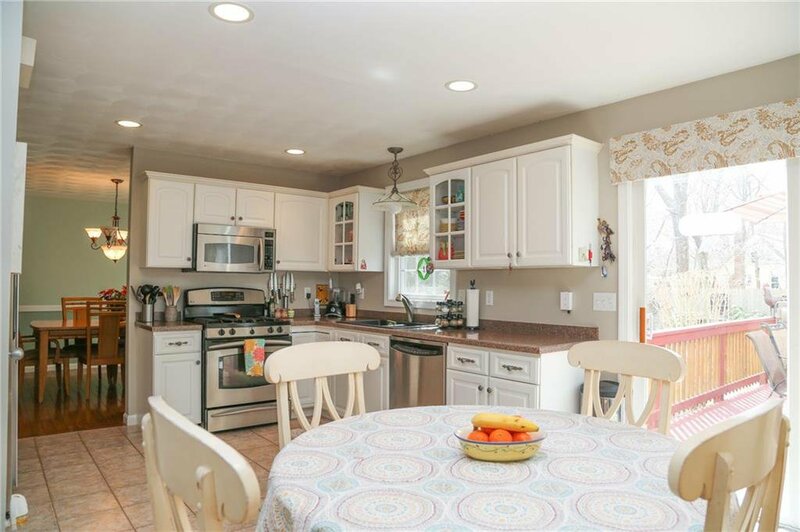 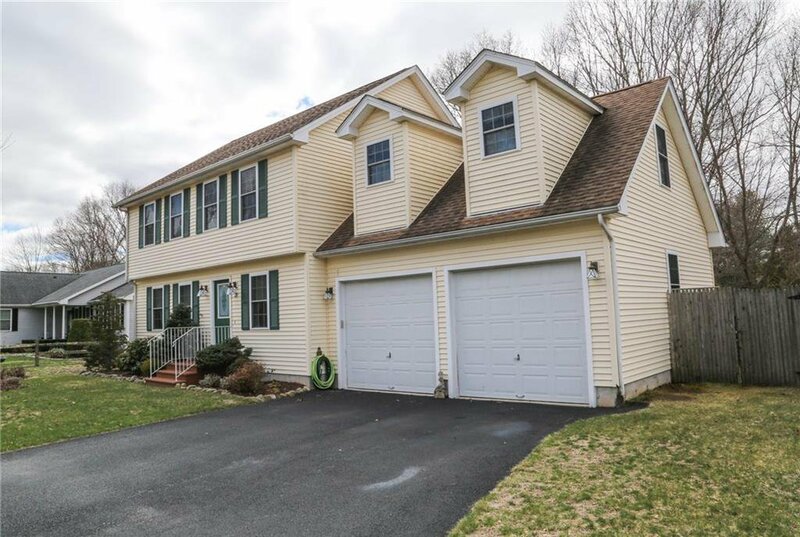 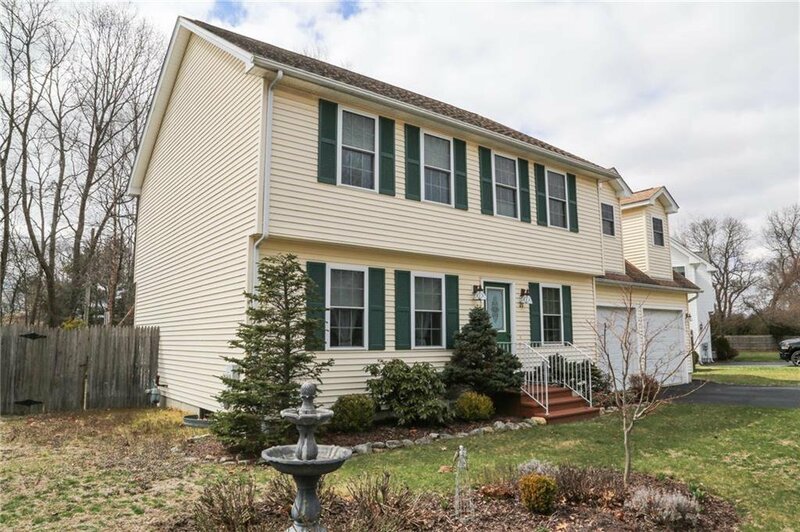 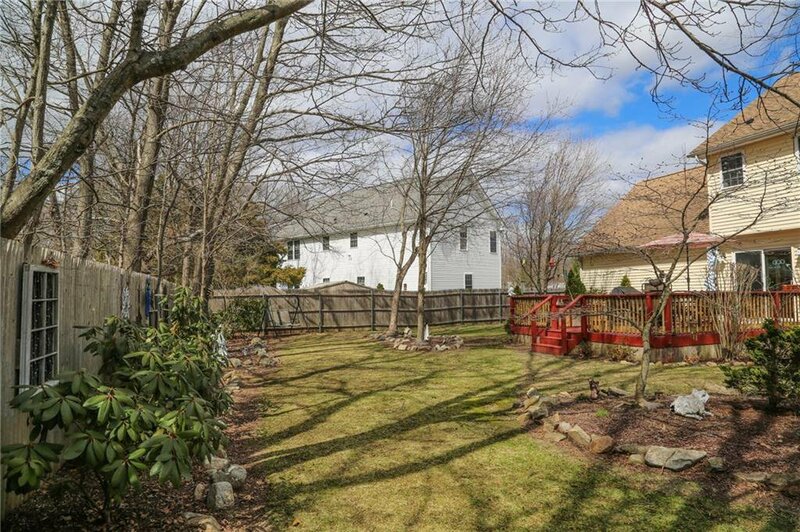 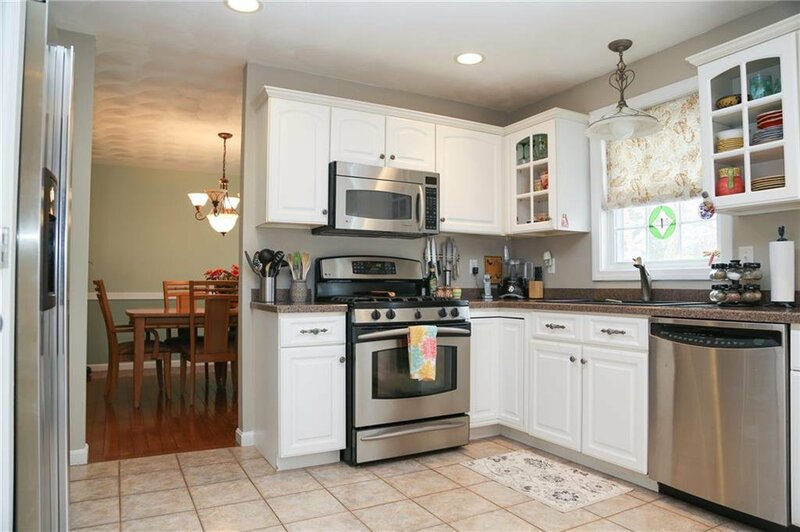 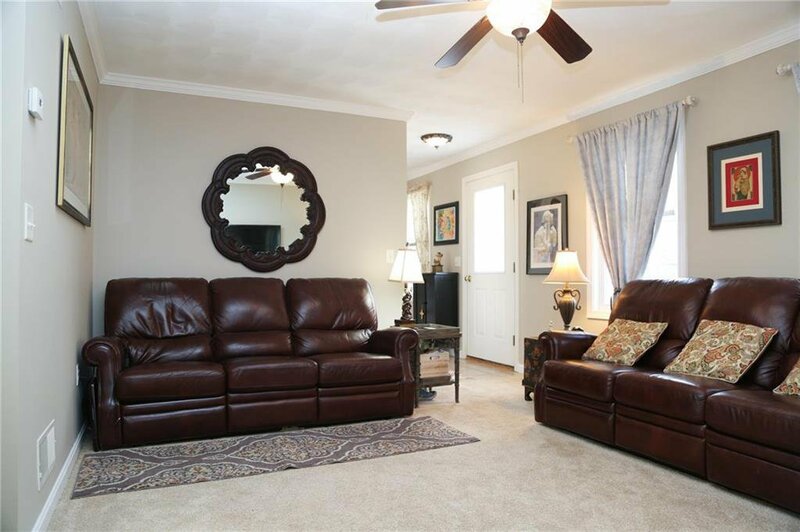 Gracious colonial in young cul de sac subdivision in Buttonwoods. 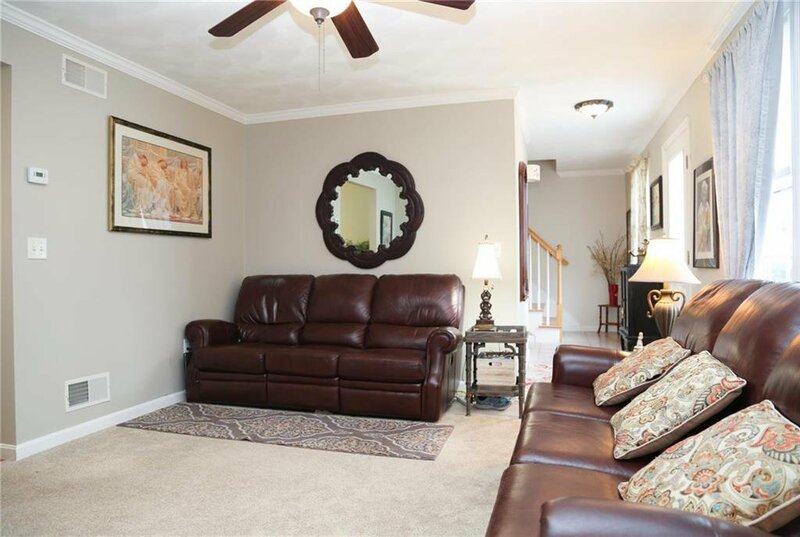 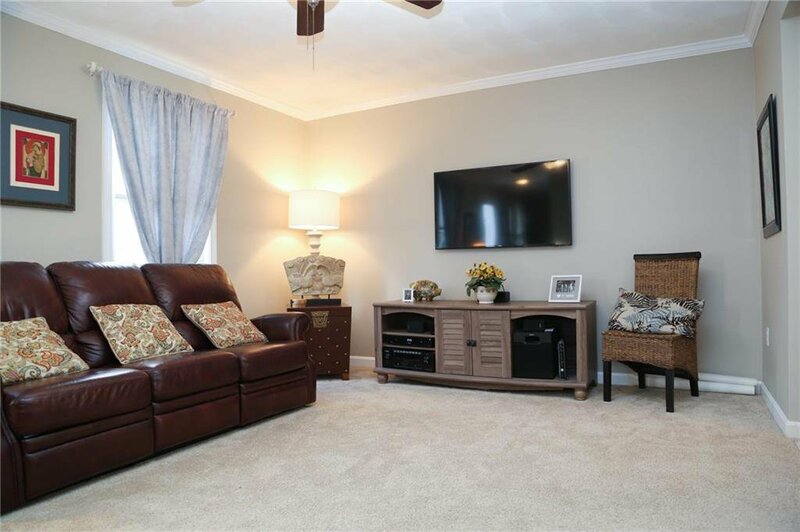 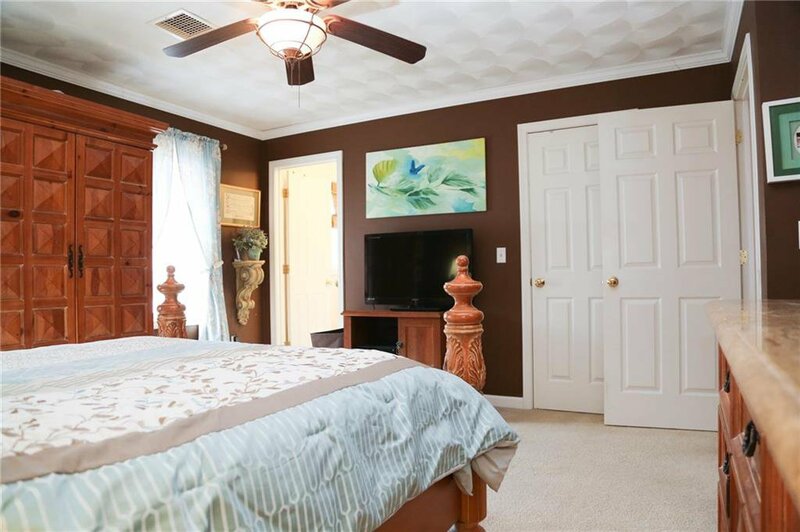 4 bed 2.5 bath meticulous home with tasteful finishes, crown molding, recently repainted, and tuned up for you to move right in. 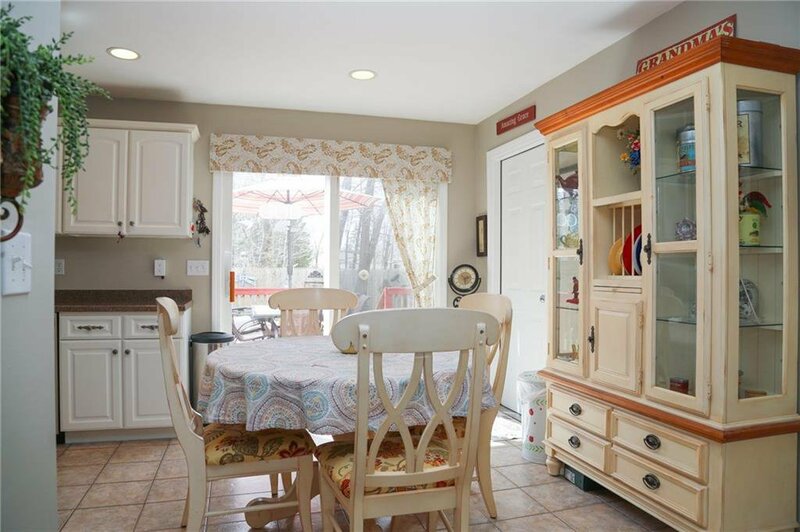 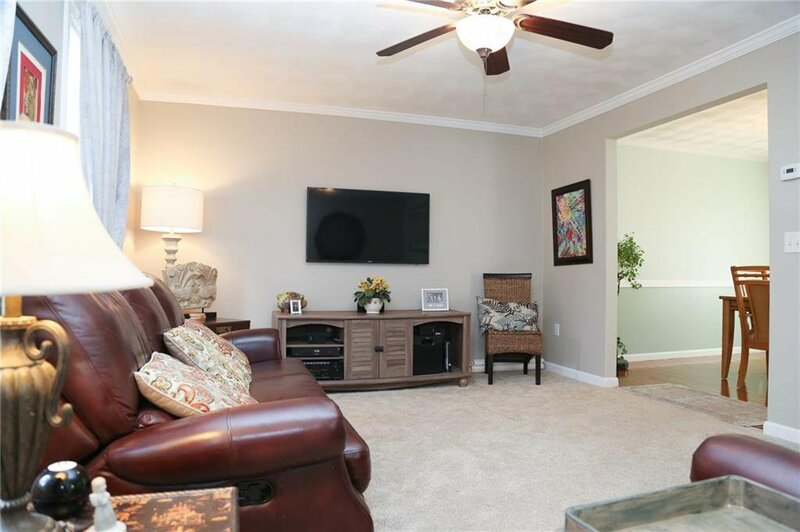 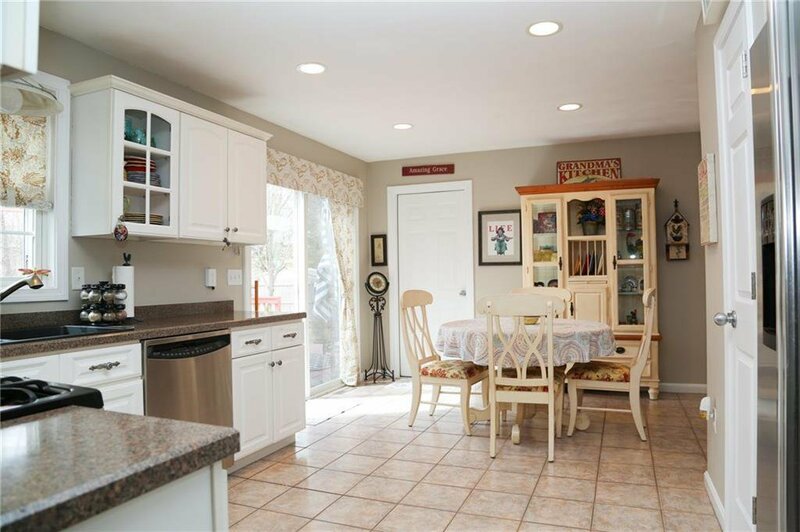 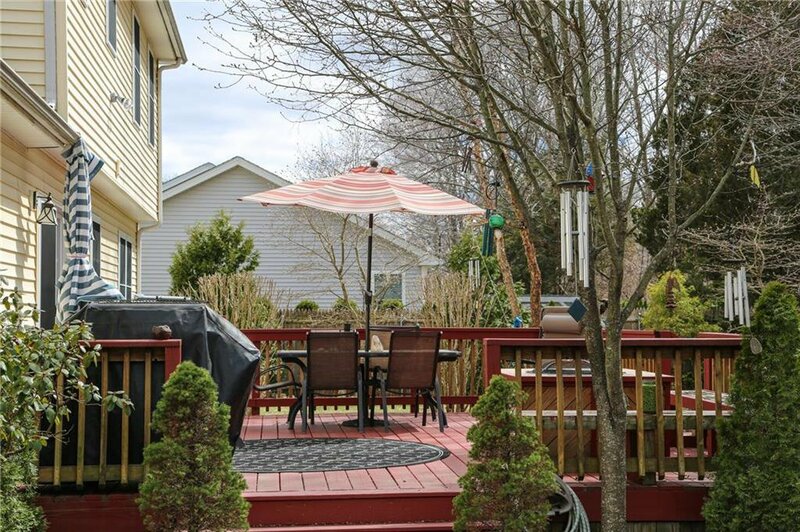 Spacious eat in kitchen plus formal dining, great entertainers home that also includes a 20x18 deck and private fenced in yard showcasing your beautifully landscaped yard. 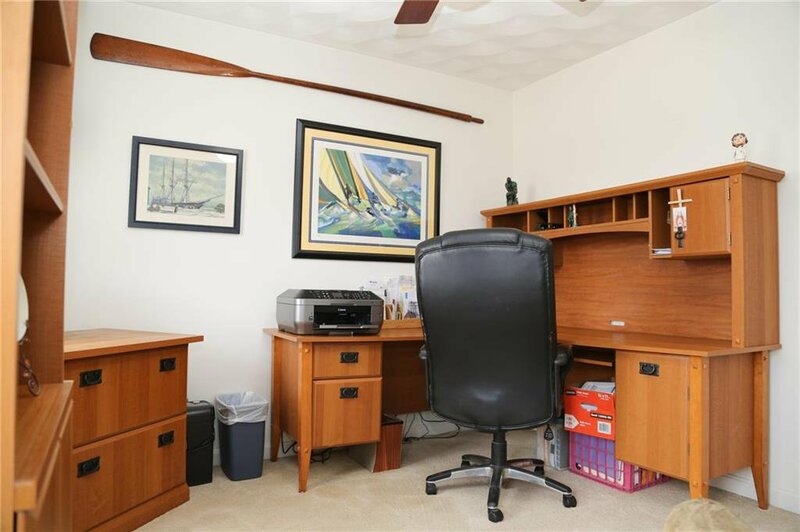 Over sized two car garage with extra storage, clean as a whistle. 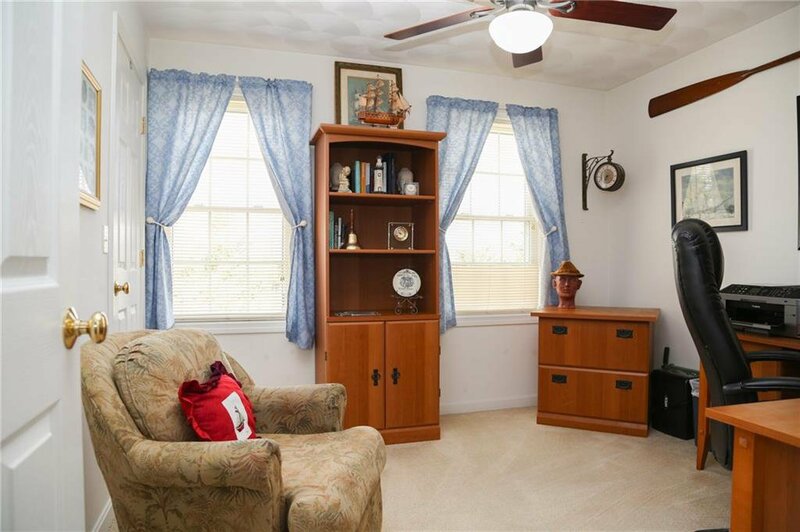 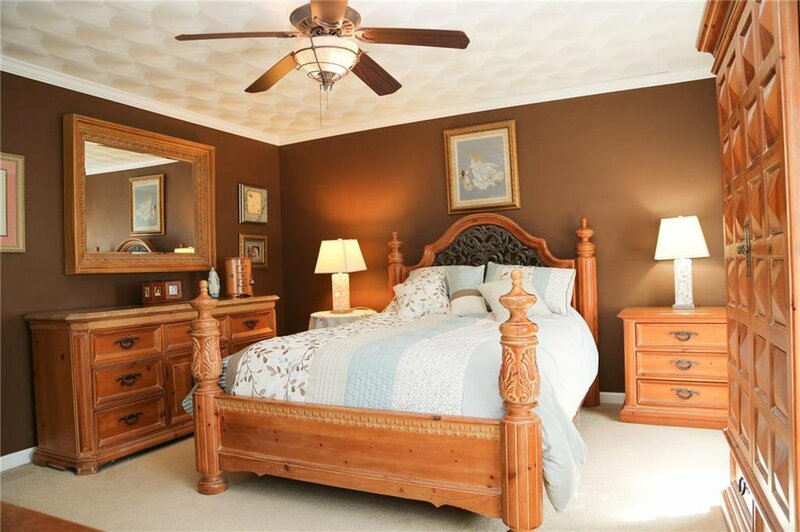 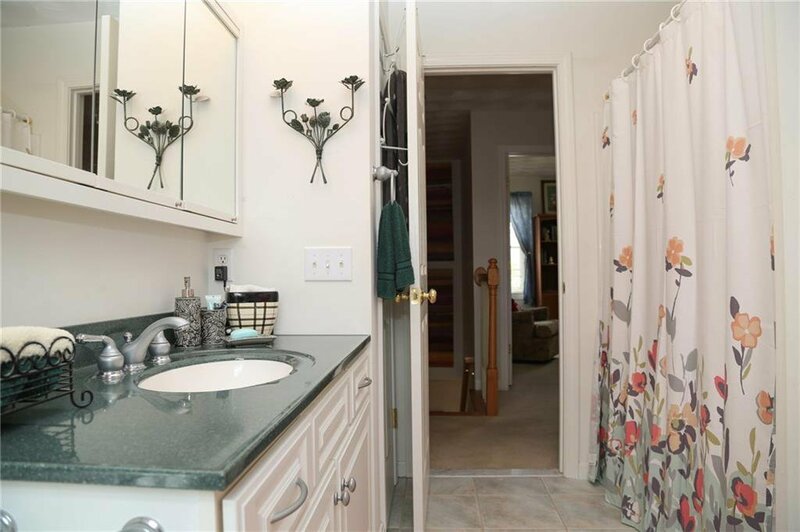 4 beds upstairs including master with en suite bath and walk in closet. 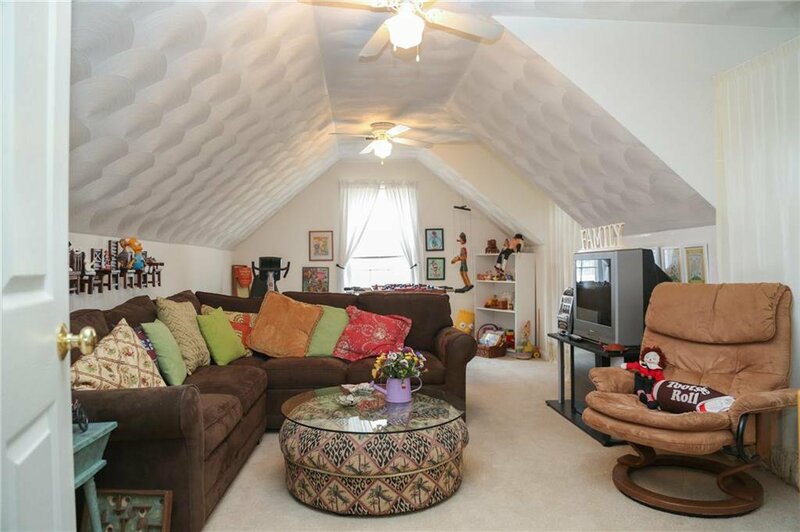 Enormous bonus room/4th bedroom over the garage currently used as playroom. 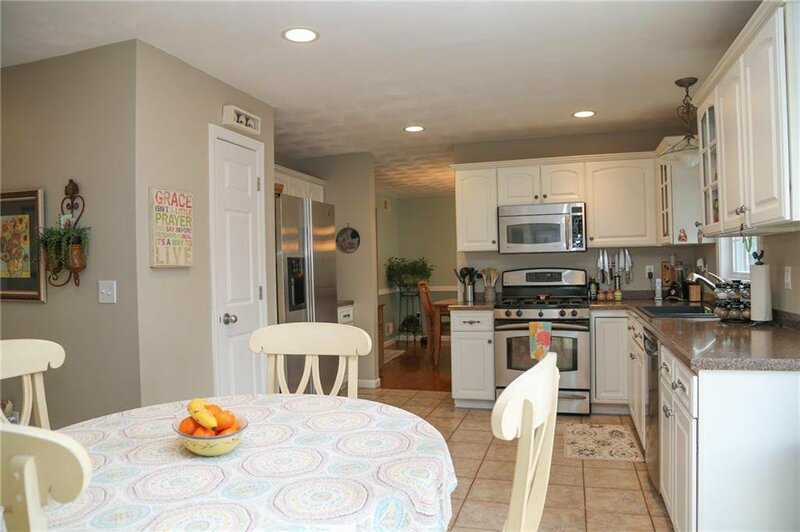 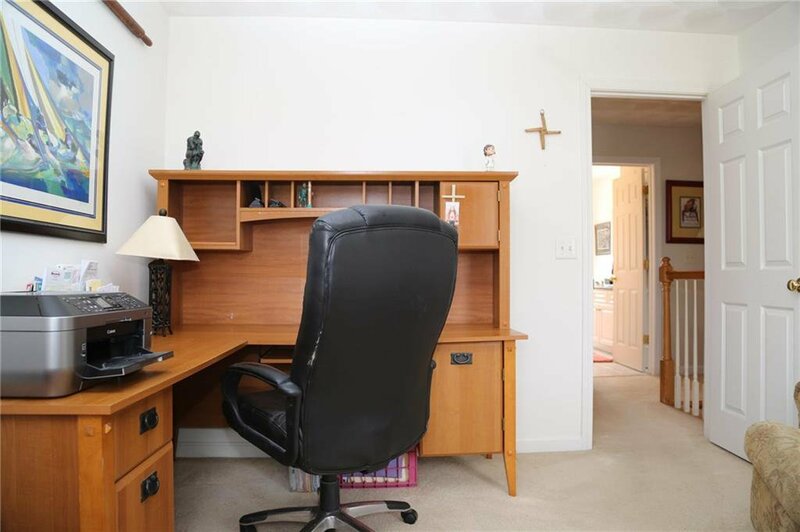 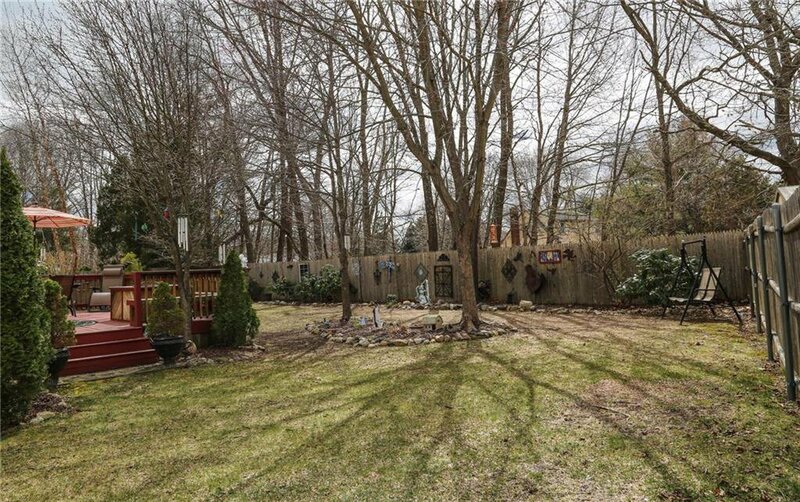 Great ceiling heights and plenty of open floor space in your ready to be finished basement, plenty of room for expansion in this already ample sized home. 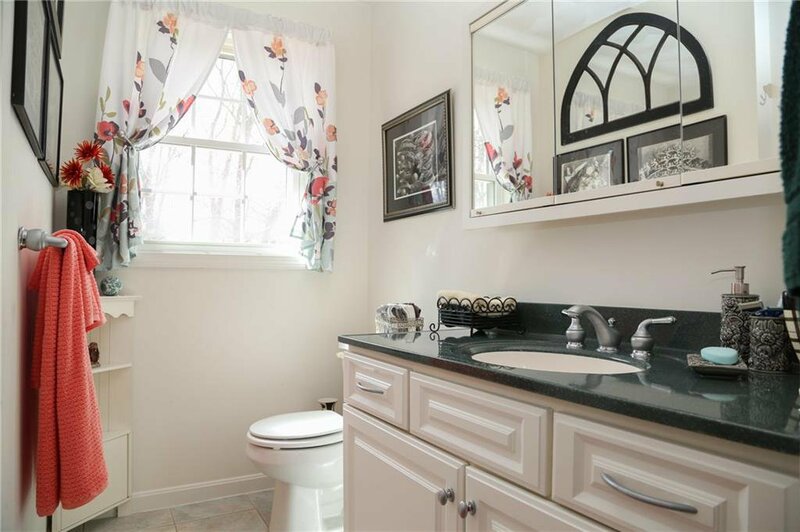 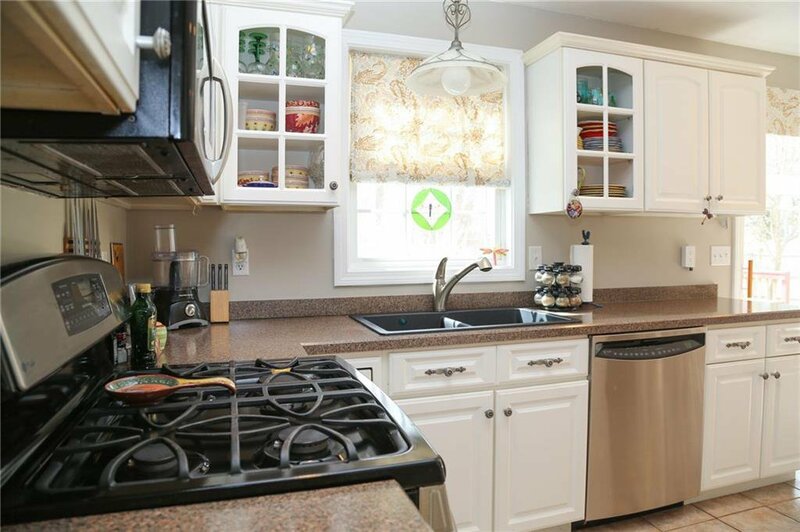 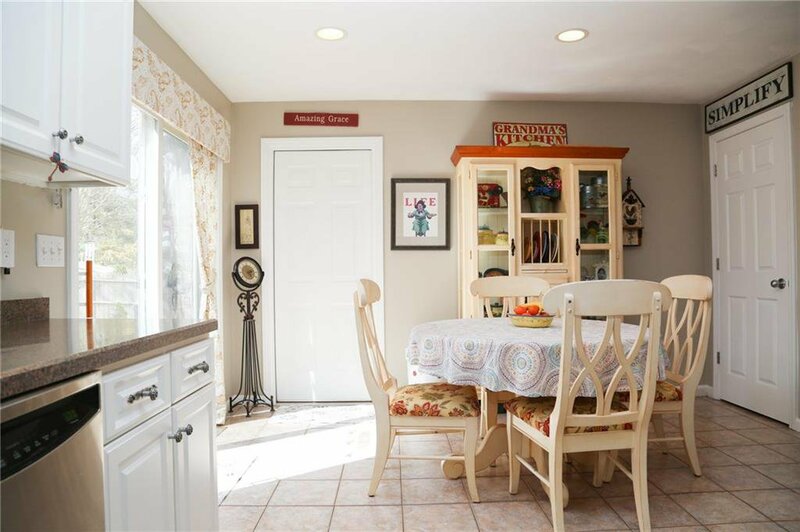 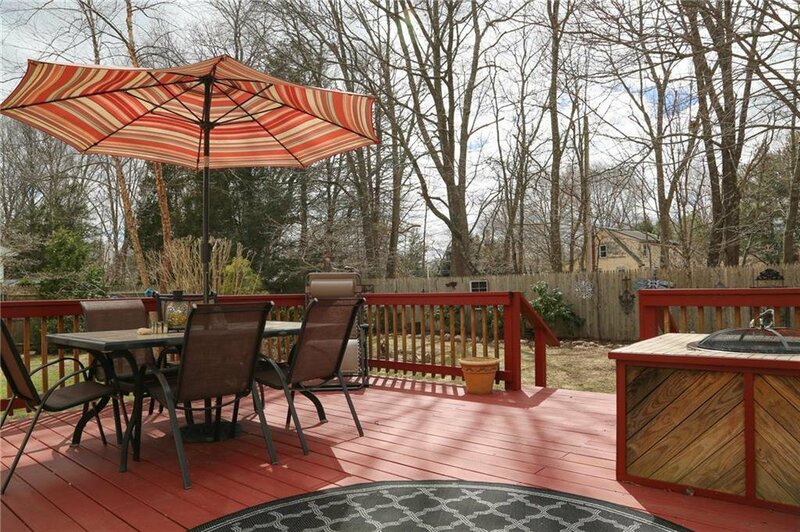 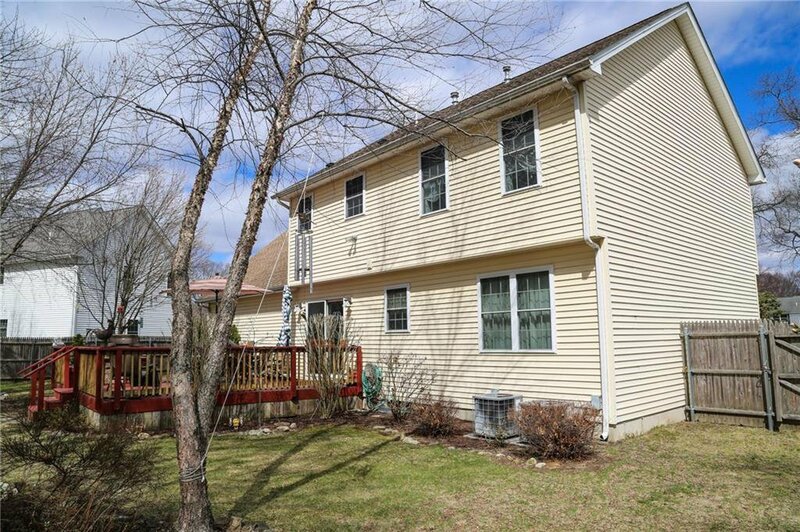 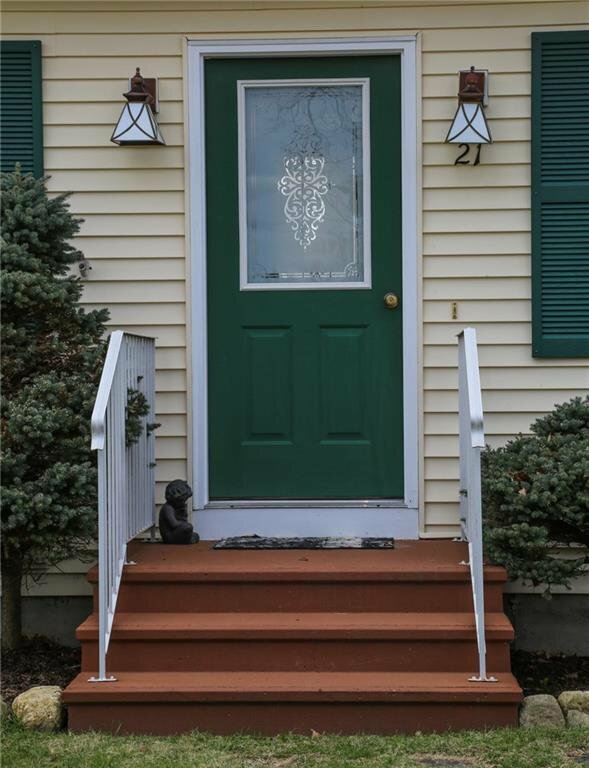 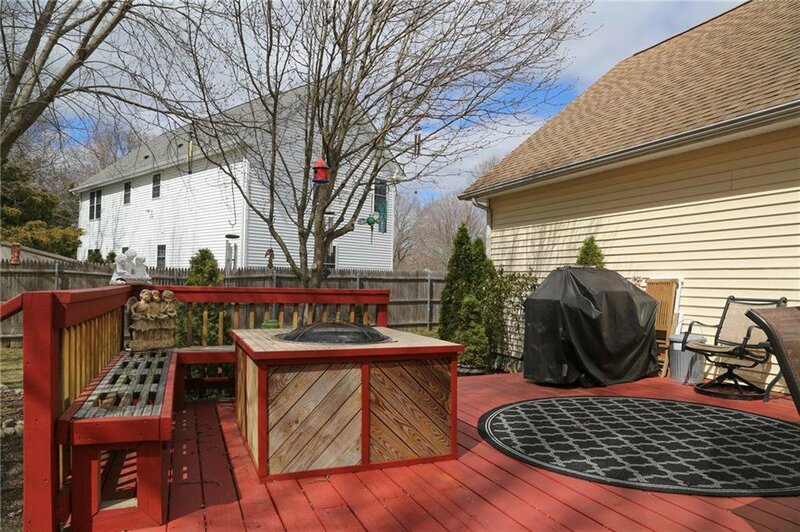 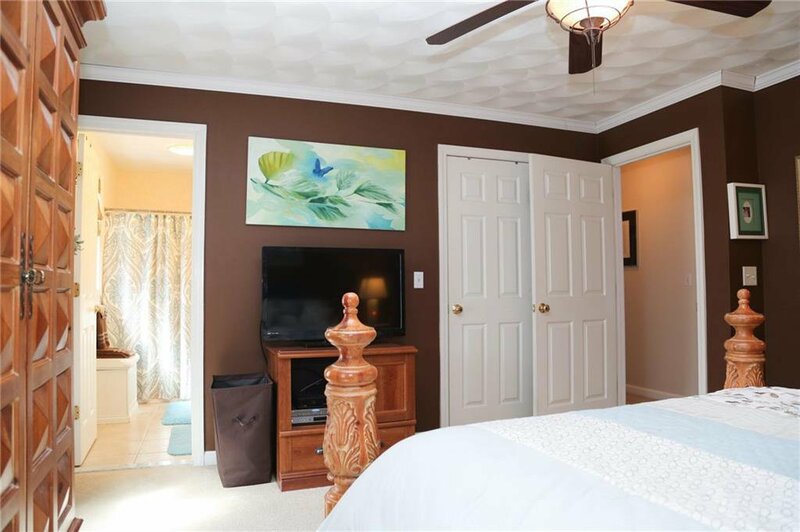 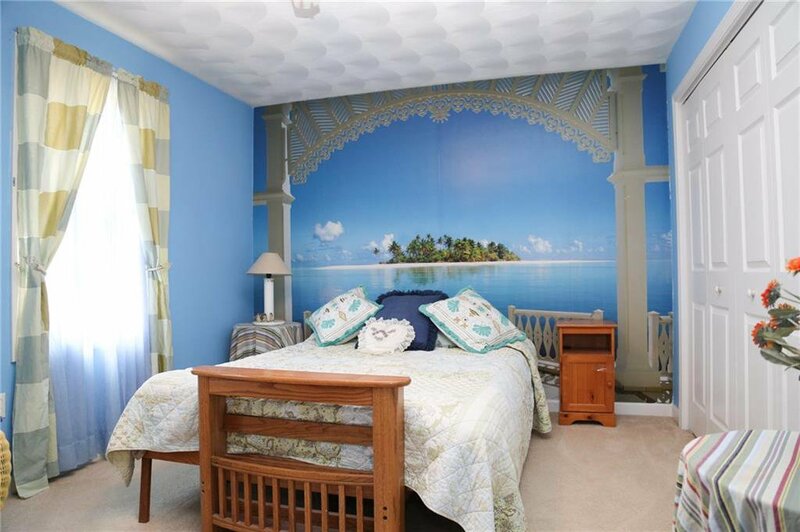 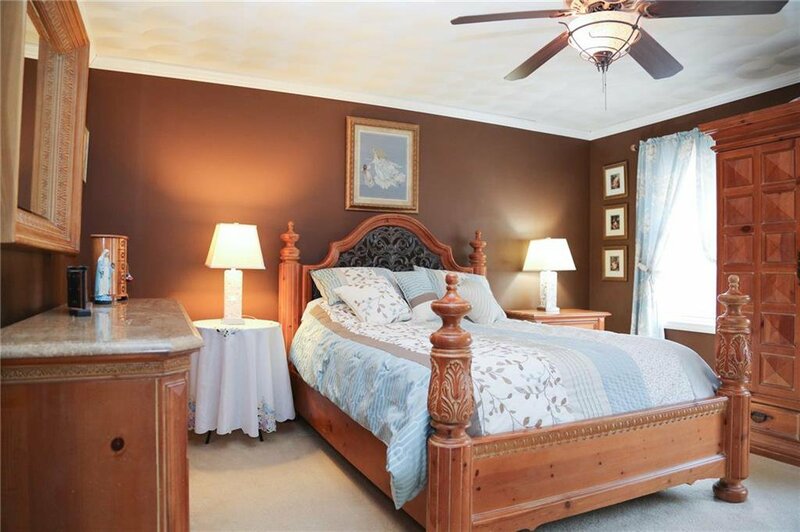 Located conveniently off Long Street, nearby City Park short shot to Apponaug and the Main Street East Greenwich restaurant district. 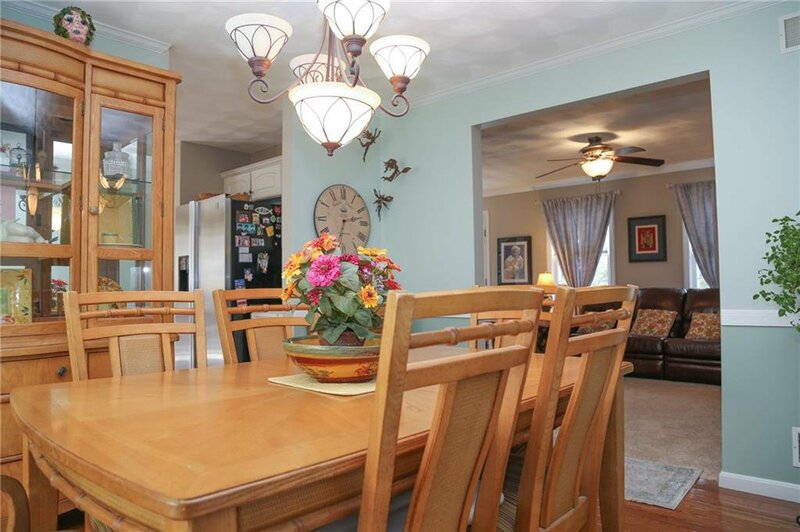 Awesome home, ready for fast occupancy, Welcome to the neighborhood!